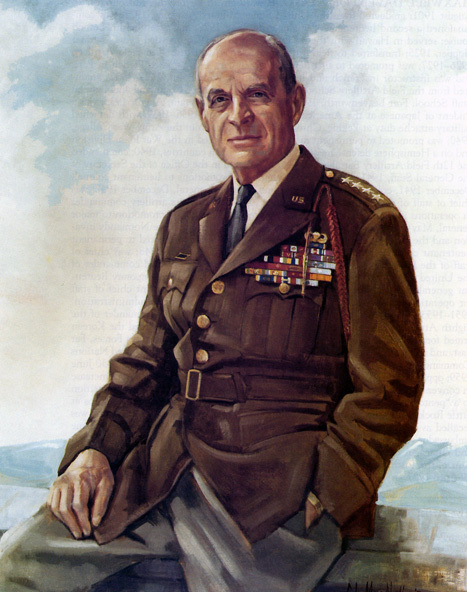 Matthew Bunker Ridgway commanded the 82nd Airborne Division during World War II and, with it, planned and executed the first major airborne (paratroop) assault in U.S. military history during the Sicily campaign in July 1943. Airborne assault became a major tactic in World War II and subsequent conflicts. Ridgway also served as commander of the Eighth Army in the Korean War and in 1951 succeeded Douglas MacArthur as overall commander of U.S. and United Nations forces in Korea.